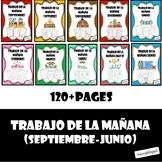 *My TOP selling unit!! 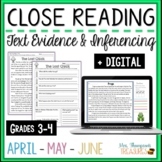 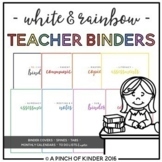 Updated March 2017* This packet is loved by ALL! 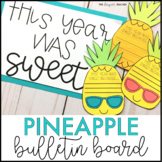 It includes teacher information, parent notes, examples, and activities to be completed with the students' families each month. 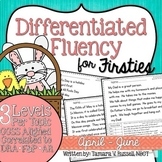 It allows and requires increased parent involvement, thus resulting in higher student achievement! 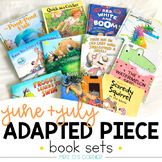 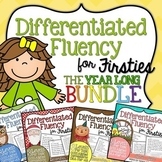 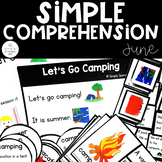 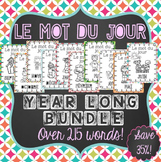 Also included in: Monthly Adapted Piece Book Set BUNDLE - 12 Months of Book Sets! 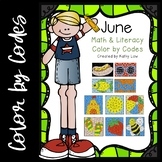 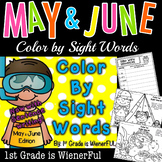 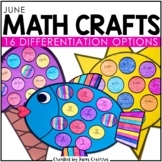 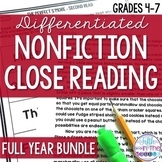 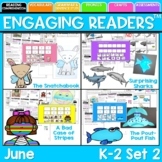 Also included in: A FULL Year of Math & Literacy Color by Codes-- All Bundled Up!